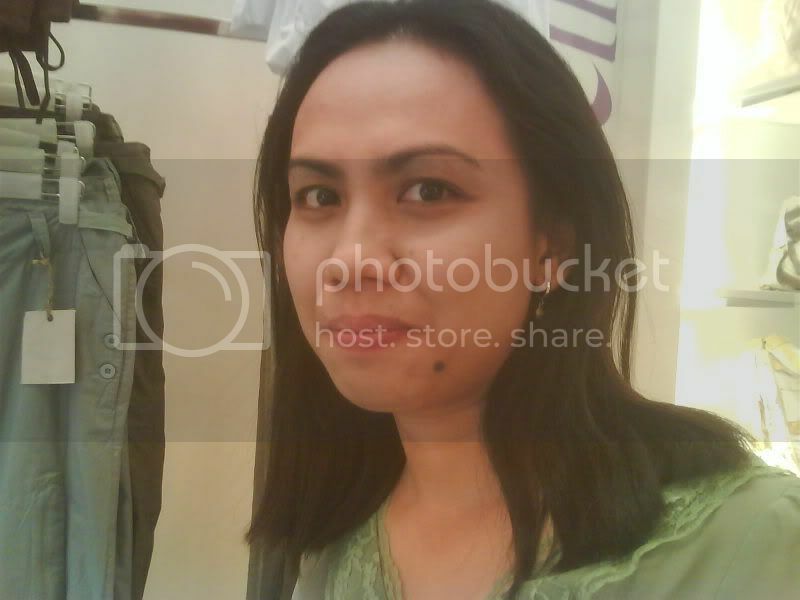 Hubby and I went to the mall after lunch today. He bought me my Christmas presents which I have been requesting from him. 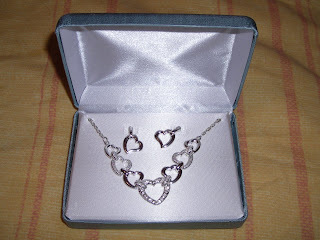 I wanted to have a silver necklace with matching earrings. 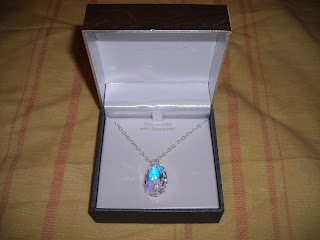 He also bought me a silver wrist watch and a necklace with swarovski crystal pendant. They are not that expensive because they're on sale. It's Christmas time and sale are everywhere so we really had a big discount. I've been asking him to replace my jewelries which were stolen early this year. We didn't have a budget for a diamond ring to replace my diamond ring which was also stolen. But anyways, I love my new jewelries though they're only silver and not gold especially it was given to me by my dearest hubby. too bad you lost your jewelries! i myself lost my bracelets before and for a time was depressed about it... anyway nice presents from your hubby! happy holidays! 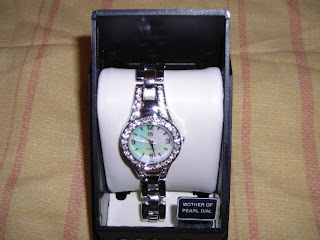 oww so sweet naman love your watch ganda I love silver /platinum kesa gold. another memorable treasure to keeps.